A new study shows that boating and swimming can make you sick. The study attributes some 90 million cases of gastrointestinal, respiratory and other illnesses to water-related recreational activities. 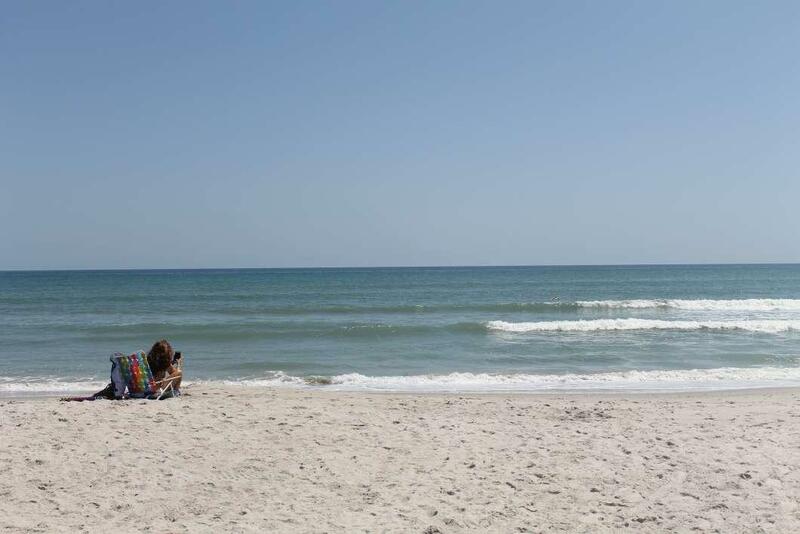 The study focuses on illnesses like those of the ear, eye and skin that result from recreational activities involving lakes, oceans and rivers. The estimated cost is at nearly $3 billion a year in lost wages and other expenses. Sam Dorevitch of the University of Illinois at Chicago says the illnesses represent some 2 percent of all water-related recreational use in the U.S. He says the number could be higher, as the relationship would be hard to establish if the patient waits a few days after boating before visiting the doctor. Dorevitch says the findings justify infrastructure projects aimed at improving water quality. It’s easy to see the effects of Hurricane Irma on land in the Florida Keys. But the impacts underwater were also significant — and may last longer. 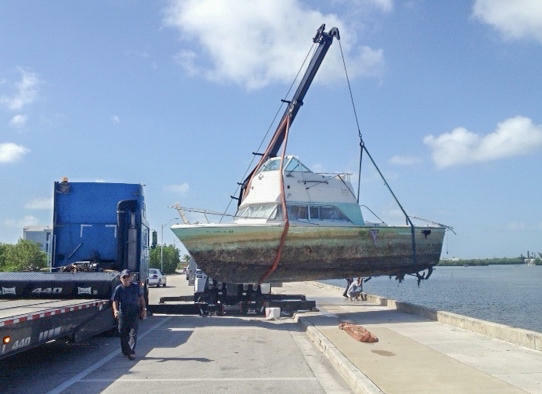 A new program in the Keys aims to help boaters dispose of "end-of-life" boats — those that are in poor condition but still floating — before they are abandoned and become an expensive problem for the county. The Vessel Turn-In Program would be the first in Florida, though not the first in the country. The Keys were chosen "because we have so many of them and they cost so much to remove," said Richard Jones, the county's senior resources administrator.